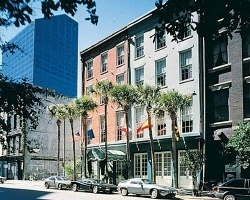 Hotel De L'eau Vive/Maison Orleans, situated three blocks from the French Quarter, is in the heart of New Orleans. 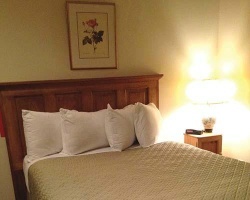 At the resort, enjoy the rooftop sun deck or you can explore the French Quarter and Garden District. These areas contain parks, museums, and restaurants that serve everything from classic French cuisine to spicy Creole dishes. Shopping abounds on Canal Street. On Royal Street, you will find antiques shops, and in the French market vendors sell various goods from open air booths. Ten miles from the resort is Lake Pontchartrain, where you can boat, fish, and water ski. Adjacent to The Famous French Quarter. Across the street from the Windsor Court Hotel. All Offers Considered! Close to many Historic Attractions! Come explore the many nearby historical landmarks! Week 27! Buyer may receive a title fee credit, inquire for details! 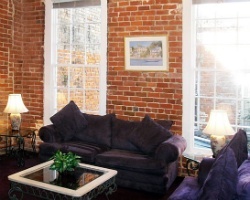 Enjoy staying close to the French Quarter and Garden District! Buyer may receive a title fee credit, inquire for details! Annual week 2! Close to the french quarter and garden district! Buyer May Receive A Title Fee Credit, Inquire For Details! Annual week 29! Motivated seller! Buyer May Receive A Title Fee Credit, Inquire For Details! Great resort with convenient access to entertainment! Buyer may receive a title fee credit, inquire for details! 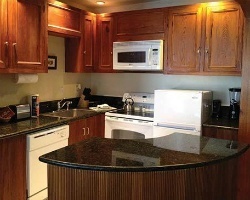 Exciting location close to casinos, historic attractions and more! Buyer May Receive A Title Fee Credit, Inquire For Details! Historic setting right in the heart of New Orleans! Buyer may receive a title fee credit, inquire for details! Beautiful penthouse Jazz unit with access to a private roof top deck providing unobstructed skyline views! Buyer may receive a title fee credit!